This workshop, on March 20, 2018, 12:45 -4:00 pm, will discuss current legal issues and homeowner association disputes regarding FFL implementation. Strategies will be reviewed that homeowners and HOA board members can use when working together to install a Florida-Friendly landscape. Register at: https://legallyspeaking2018.eventbrite.com. There is a small fee for this workshop. 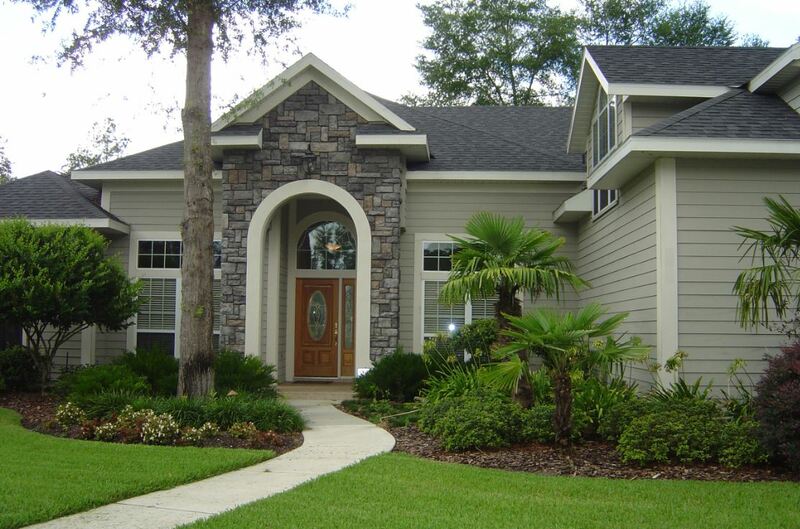 Lynn Barber is the Florida-Friendly Landscaping Agent for Hillsborough County. She has a master's degree in environmental horticulture from the University of Florida.